Here in my blog I made a few New Year’s resolutions and one of them was using more colorful lip makeup. 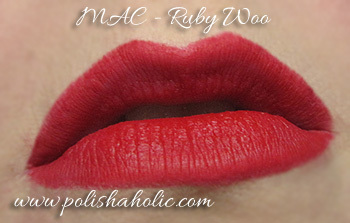 I’m trying to live up to that promise and bought the perfect product for that too, MAC Ruby Woo. 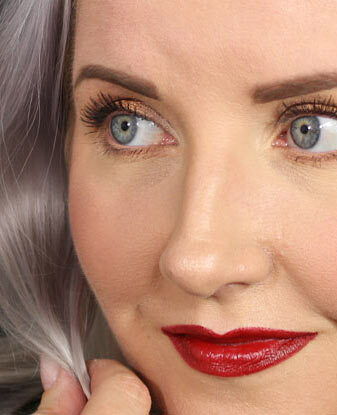 This bright vintage pin-up red has a pretty dry formula but it applies well, doesn’t make my lips dry and stays on forever. 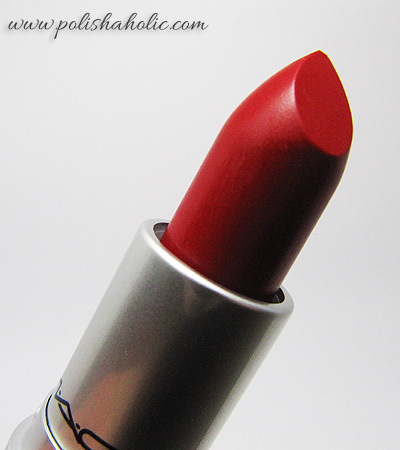 I really like MAC lipsticks myself. 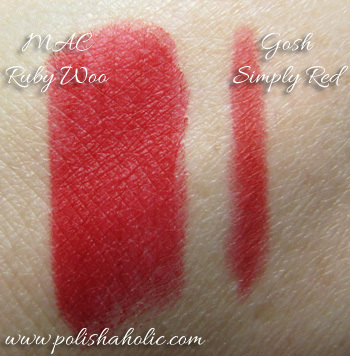 Quality is usually excellent, color range is wide and I just love that delicious scent. You ladies have any other great brands/products to suggest for a beginner lip makeup freak?